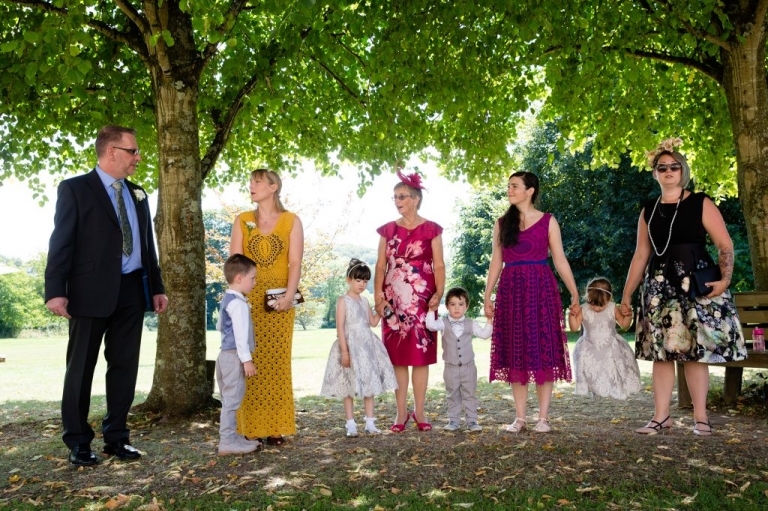 The Tithe Barn, Hampshire Wedding Photographer. 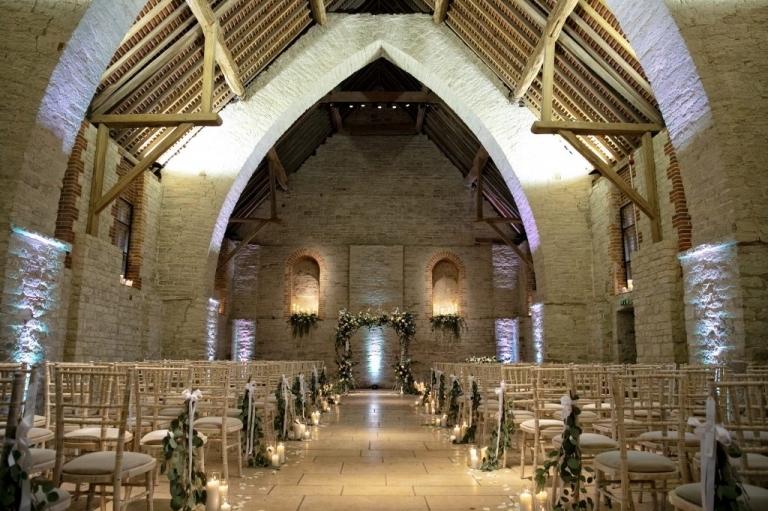 The Tithe Barn is a unique wedding and reception venue, set in the heart of the South Downs National Park. 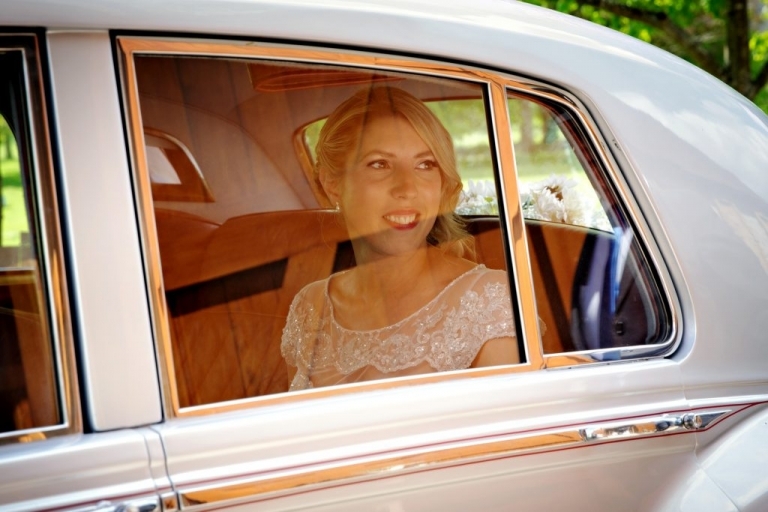 Imagine a stunning historic building in a glorious country setting, yours for exclusive use for the whole day. I do always love shooting at this venue, with its stunning architecture and vast space, this beautiful venue offers so many photographic opportunities. 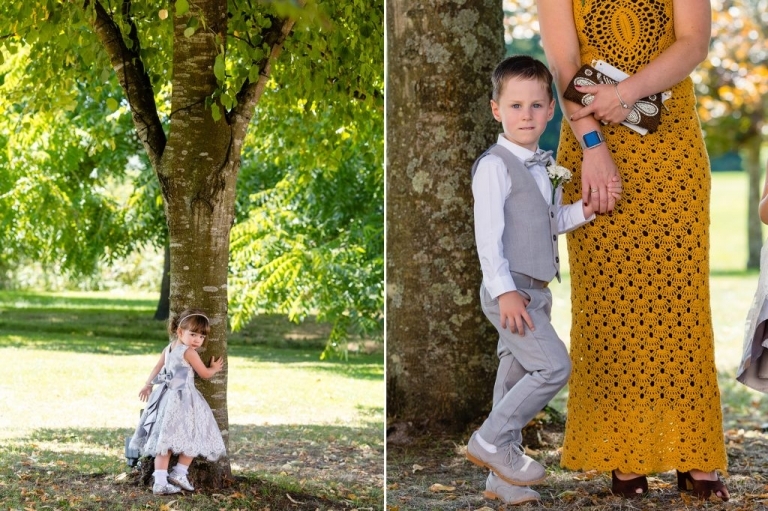 A small selection from various weddings covered at The Tithe Barn.